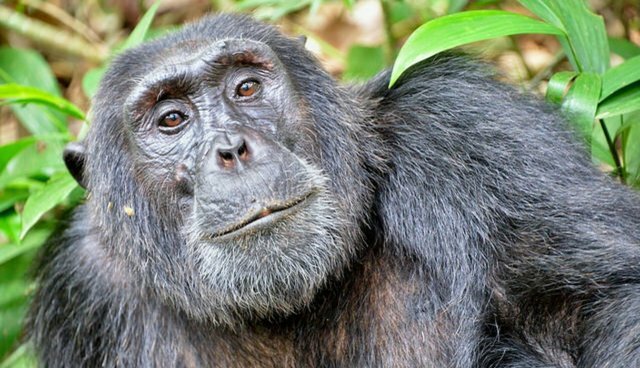 The illegal and massive trade in chimpanzees is growing in China - a country that's being called a "major destination" for the chimps. Swiss wildlife photographer Karl Ammann, spoke to the Chinese news site Southern Weekend about the trade, and the Guardian translated the piece. An official conference put the figure at around 135. There were also 15 orangutans, seven from the Philippines and eight from Indonesia. And 10 gorillas, sent to China from places such as the Ivory Coast. Those figures allow us to be sure that China is the major destination for illegally traded chimpanzees, with the others going to the Middle East and Russia. China is an emerging market, and is opening more and more wildlife parks. There's a huge demand for elephants and chimpanzees. A 2013 UNEP report, titled "Stolen Apes: The Illicit Trade in Chimpanzees, Gorillas, Bonobos and Orangutans," supported Ammann's claims, saying that a minimum of 643 chimpanzees, 48 bonobos, 98 gorillas and 1,019 orangutans were captured from the wild for illegal trade within a seven year period. Demand for bushmeat, body parts and captivity were the main reasons behind the high numbers. Chimpanzees are classified as Endangered by the IUCN Red List, and have a population somewhere between 294,800 and 431,100 individuals. They are threatened by habitat destruction, disease and poaching. See this page for ways to help endangered chimps.